It’s the biggest day of your life and bagpipes will make your wedding unforgettable! 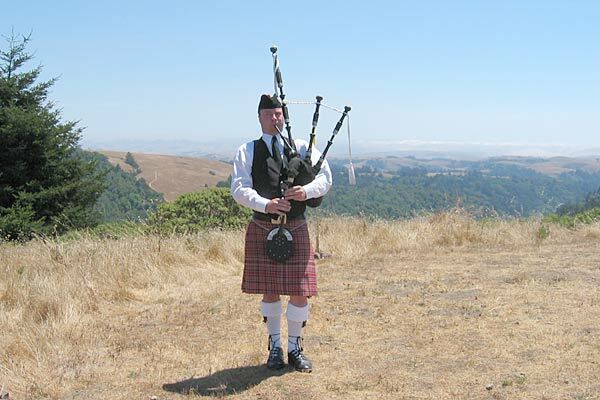 Combine the traditions of golf and bagpipes for your golf event! -Pipe as golfers arrive for registration at your tournament! -Pipe for the opening and closing of a special event! -Pipe for the opening and closing day of the golf season at your course! -Any other event you can dream up!